The Miami Heat will host the Houston Rockets tonight at the American Airlines Arena in Miami, Florida. Miami beat the New Orleans Pelicans, whereas the Rockets blew out the Wizards in their previous game. Miami is coming off a two-game winning streak and will be looking to win their third one tonight. 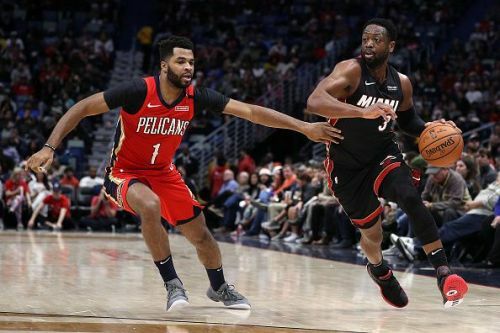 They beat the New Orleans Pelicans in their previous match where Josh Richardson scored 22 points. Josh is averaging 18.6 points this season and will be a critical player tonight. Hassan Whiteside and Dwyane Wade scored 17 and 19 points respectively in the last match. Both of them are averaging double digits and will look to put up some numbers again tonight. As a team, Miami is averaging 106.8 points and shooting 43.2 % from the field. Miami has been weak at home with just two wins in their last nine. They will be looking to turn that around. The Rockets are back to their winning ways and have won five in a row, and will be looking to win their sixth tonight. They routed the Wizards in their last match and knocked down 26 three-pointers in the game, hitting the NBA record. 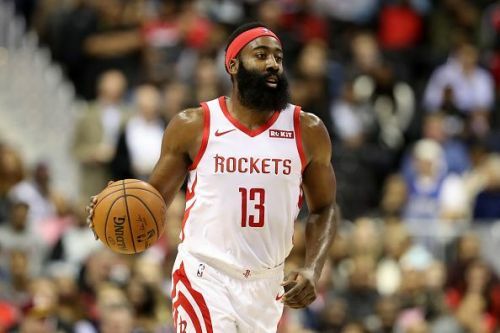 James Harden scored 35 points and was well supported by Clint Capela and Chris Paul. Six players had points in double figures which is a rare sight for this Rockets team. The Rockets, as a team, are averaging 108.7 points and shooting 44.8 % from the field. They have been horrible on the road and like Miami, will be looking to turn the stats around. Justice Winslow-right ankle pain- Questionable. 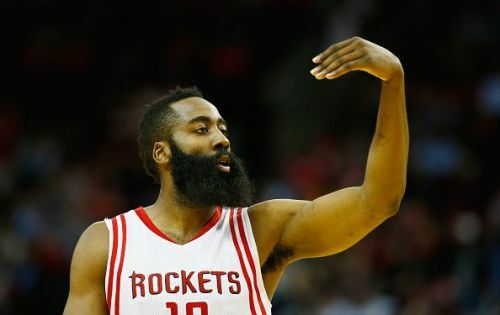 Although Rockets have not been good on the road, they are having the best winning streak of this season. The team is confident and the bench has started to look good. The Rockets should beat Miami tonight. Visit Sportskeeda's NBA page for news, rumours, and much more!